Not a snack was uneaten — not even a Nab. In just a few hours the site would go live. The software was bug-free — well, maybe not quite. But mostly, we figured, it ought to work right. The UI was kludgy, with widgets and stuff. But our tech guys said ship it so that was enough. The specs had been written, then roundly ignored. To take time to read them no one could afford. Just barely good enough, that was our goal. I sprang from my bench to see what was the matter. Gazed into the darkness and drew in my breath. But a white Lamborghini, and that car could fly. And landed right next to my boss’s Mercedes. Its chrome wheels were shiny; its leather seats, red. TECHDOCS the out-of-state license plate said. I knew I was seeing a technical writer. His eyes they were sunglassed; his goatee was trimmed. His cheeks they were shallow; his build it was slim. And he carried a laptop — he’d come to do work. And as he strode toward me he took little sips. That our shiny new product was doomed from the start. The product won’t sell if nobody can use it. And took out his laptop, his bearing serene. User guide. Help pages. API docs. “Now, DITA! Now, oXygen, InDesign, Flare! And giving a nod, to the parking lot fled. RTFM to all, and to all a good night. This entry was posted in Technical communication and tagged documentation, Lamborghini, Night before Christmas, RTFM, Santa Claus on December 19, 2016 by Larry Kunz. The coffee maker on the first floor is not working – it reports “error 360.” Can you have someone look at it, please? This is the machine that brews the pouches. To: Susie Austen, Acme Coffee Co.
Did you check to see if its just a jam? Code 360 is a Jam! Check when emptying the Container and see if any packets are stuck in the top or hanging in the machine!? Cmon! It looks like someone down here figured it out – the machine is working OK now. Anyway, all’s well that ends well. And now I know what error 360 means. “Code 360 = Jammed pouch in the collection tub”! Return tub and system will reset. So another poorly-designed user experience was vanquished — papered over with documentation. And the people rejoiced, because they had their coffee again. Yet darkness remained over the land. This entry was posted in Professionalism, Technical communication and tagged coffee, documentation, sign, user experience, user interface on December 16, 2016 by Larry Kunz. For as long as I can remember, and probably from time immemorial, we technical communicators have struggled in our relationships with subject-matter experts (SMEs). Sometimes the results are humorous. Often they’re painful. 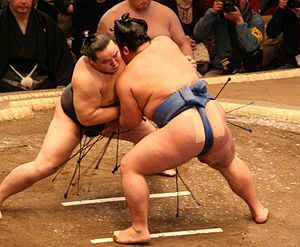 When I teach Tech Comm at Duke University, I use this photo of sumo wrestlers to illustrate the struggle. Yet I also hasten to assure my students that it’s not always this way — nor does it have to be. This entry was posted in Professionalism, Technical communication, Value and tagged documentation, SMEs, subject matter experts, techical writing, Technical communication on December 2, 2014 by Larry Kunz. Though it’s probably the most low-key reality show on television, HGTV’s House Hunters has uncovered an overwhelming, and heretofore unknown, passion lurking deep in the American psyche. The show follows a set formula. A real estate agent asks the home buyers how much money they have to spend and what features they want. Then we watch as they tour three homes, commenting pro and con on each one. After the buyers choose one of the homes, we visit with them post-move and hear them tell us how happy they are with their choice. The overwhelming passion expresses itself in the features they want. 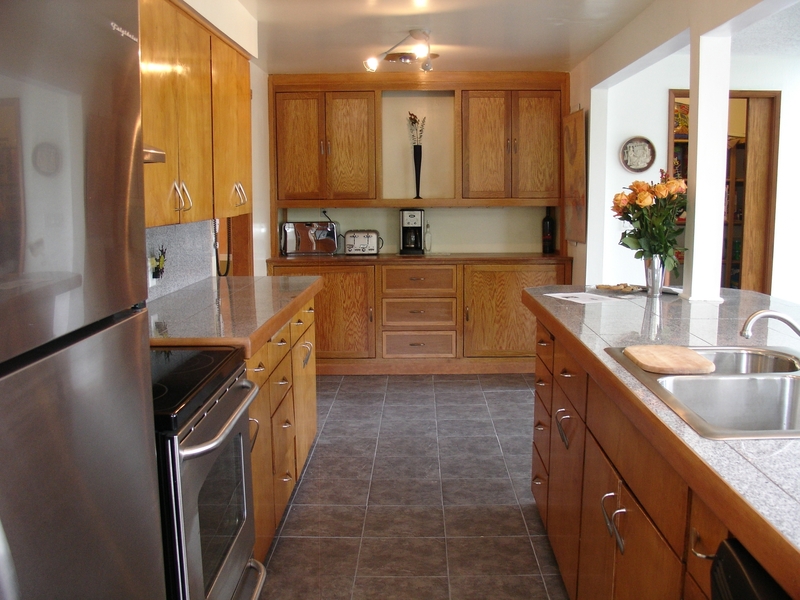 Every buyer, to a man (or woman), wants the kitchen to have granite countertops and stainless steel appliances. Things that look great but are pricey and don’t make the kitchen any more functional or easier to cook in. Anyway, I got to thinking: What are the granite countertops and stainless steel appliances of technical communication? What are the things that every company, every client, wants to see in their technical and marketing communication projects — regardless of cost or actual business value? 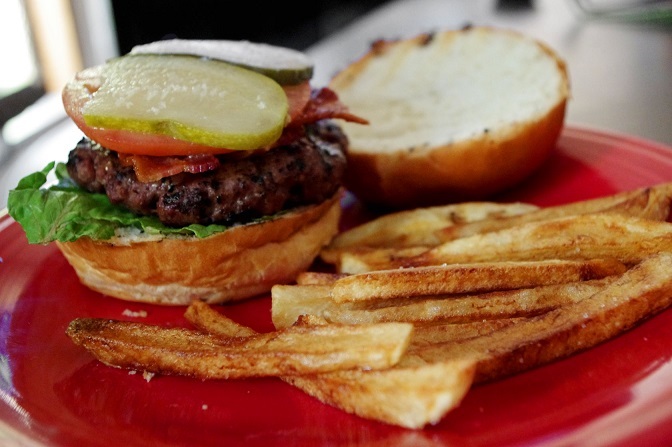 This entry was posted in Content strategy, Technical communication and tagged appliances, content, countertops, documentation, granite, House Hunters, stainless steel, Technical communication, Technical writing, value on July 3, 2014 by Larry Kunz.